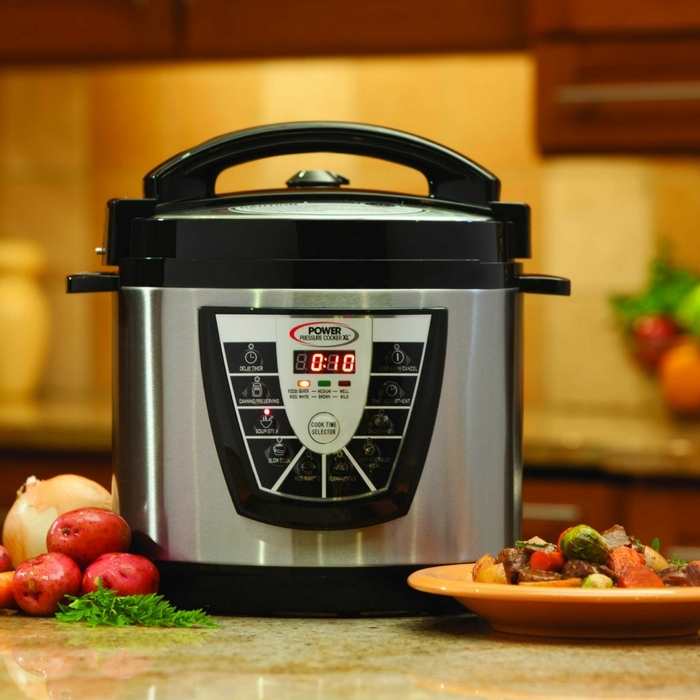 Power Pressure Cooker Just $59.99! Down From $100! PLUS FREE Shipping! You are here: Home / Instagram / Power Pressure Cooker Just $59.99! Down From $100! PLUS FREE Shipping! Ends June 22! As seen on TV, Power Pressure Cooker is now on sale at Groupon for just $59.99 down from $99.99 PLUS FREE shipping! Do you miss home-cooked family meals but don’t have the time to prepare all that food? Now you can cook all of your favorite homemade meals with just the push of a button. In a fraction of the time! This pressure cooker saves your time, energy and money!